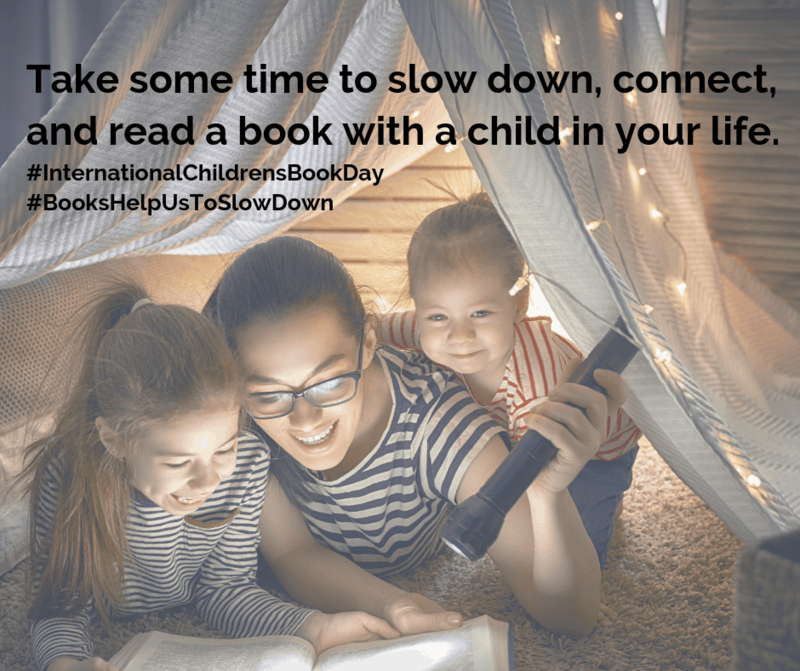 Today is International Children’s Book Day, and this year’s theme is “Books help us to slow down”. We encourage you to take some time today (or every day!) to slow down, connect, and read a book with a child in your life.